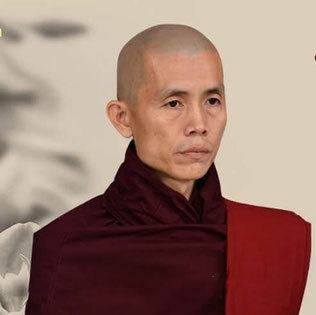 Sayadaw Ottamathara is ordained a monk of the Theravada tradition at the age of 33 (2002). 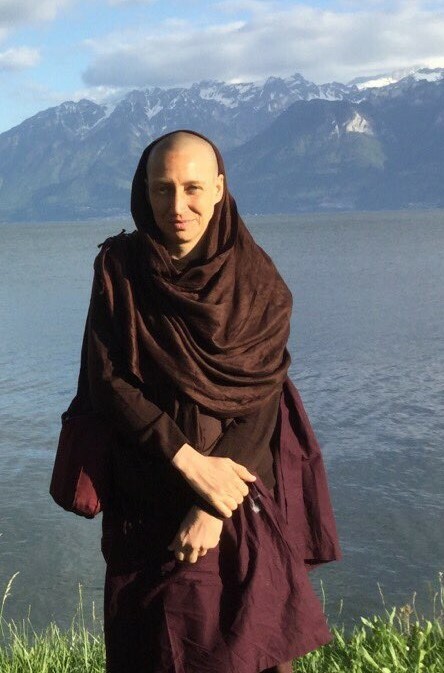 After 7 years as a businessman he was depressed and abandoned all his possessions and dedicated himself to the practice of meditation and all kind of support for people in need. In the same year, he created the "Avijjā to Vijja" (Ignorance to Wisdom) Sharing Foundation, a free distribution center for audiovisual materials and reading on meditation, spreading his teachings and other Dhamma teachers. The will to bring between people the Dhamma never stops, at any time and anywhere, even impervious. He visits hospitals, schools, monasteries, pagodas, private homes. No one is denied his teaching. In 2015 he’s established the "Banca Kusala" for the collection of any kind of donation, used for merit, a philanthropic service through which anyone can offer or receive anything or any necessary help. She met the Buddhism in 28 years old. She received the first temporary order in January 2005 (at Shwe Oo min) for 4 months. Then she decided to come home for a period of reflection. Returning to Myamar, she was re-ordered for one year at Mon Le Tawya. She would follow a moment of profound reflection while she kept precepts as lay woman and continued a searching path in India, out of Buddhist monastic life, as a hermit. In 2010 she returned to Myanmar and she was ordered last time in February 2010 (at Shwe Oo min). In 2012 she met the Venerable Sayadaw Ottamasara, and since that moment she’s become a reference figure for all the Thabarwa Centers. She has received lessons from the Venerables: Sayadaw Monle, Sayadaw Ottamasa, U.Tejanyia, Jaya Ashmor and ... from nature. She lived at the Shwe Oo min monasteries, (Yangon Monle Tawya (Bago & Magwe sakyadita Tilashin Nunnery in Sagaing Thabarwa Yeiktha). Località Crenna Superiore 54, 15069 Serravalle Scrivia (AL), Italia.